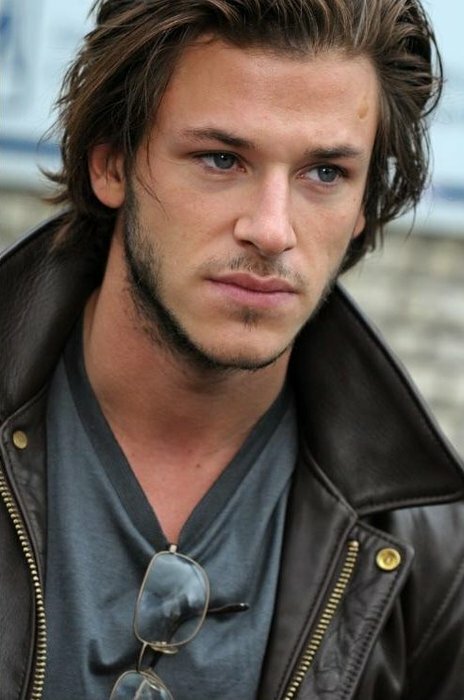 French actor and Vogue and Chanel model Gaspard Ulliel is set to play Yves Sain Laurent in Bertrand Bonello's upcoming biopic on the legendary fashion designer. “A huge audition was organised after Cannes and Gaspard Ulliel won the part,” said Nicolas Brigaud-Robert of Paris-based Films Distribution, which is handling international sales. “The film is due to shoot late spring and a script will available for buyers before Berlin,” added Brigaud-Robert. Ulliel is best known internationally for his performance as young Hannibal Lector in Hannibal Rising. He was also recently seen in Bertrand Tavernier’s 16th century drama The Princess of Montpensier. The 28-year-old actor is no stranger to the fashion world: besides being a regular on the pages of Vogue, Ulliel is currently the face of luxury leather goods label Longchamp alongside Kate Moss and is also the star of Martin Scorsese’s 2010 ad for Chanel’s male fragrance Blue. Plans for the YSL biopic were first announced last Cannes. The €15m French-language picture is being produced by Eric and Nicolas Altmayer of Mandarin Cinéma. The film will focus on the period running 1965 to 1976 when Yves Saint Laurent was at the peak of his powers, culminating with the 1976 Russian collection, considered by many as his most influential. Thomas Bidegain, co-writer of A Prophet and Rust and Bone with Jacques Audiard, is collaborating with Bonello on the screenplay. The picture will be Bonello’s first feature since House of Tolerance (L’Apollonide).